Publisher: Hongkong & Whampoa Dock Company Ltd., 1980. First edition. Condition: Hardcover, with dust jacket. Very good. Some wear to dust jacket, especially to top edge. Interior near fine. App 9″ by 6″, 266pp. With black-and-white photographic plates. The British acquired their possessions “in a fit of absence of mind”. Few things demonstrate this better than the story of Hongkong’s docks, told here for the first time. 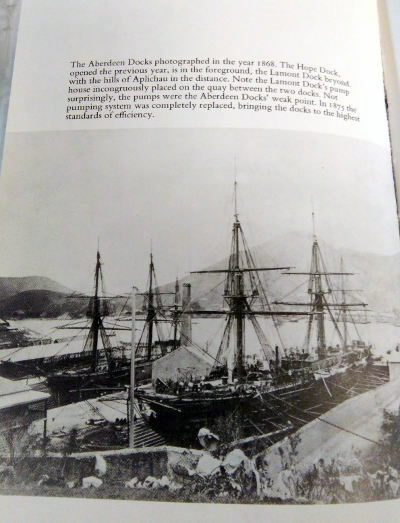 For 20 years Hongkong was an international port, and there were no docks. Ships coming to Hongkong docked at Whampoa, the port of Canton, until at last, a solitary individual built the first dock in Hongkong. 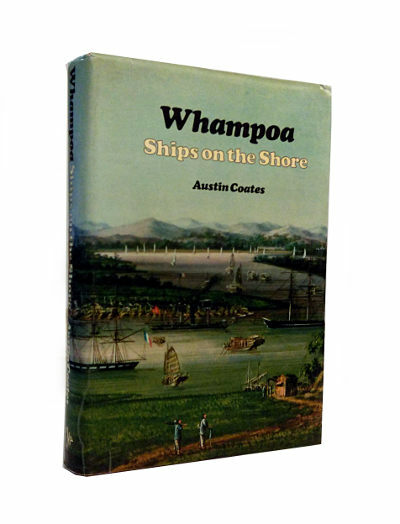 Then – but very gradually – a company came into being, the Hongkong & Whampoa Dock Company. Its existence revolutionized Hongkong. Hitherto an adjunct and poor relation of India – as the author puts it, “tail end of almost everything and head of very little” – it suddenly became a place of its own. This is an account of how it happened. 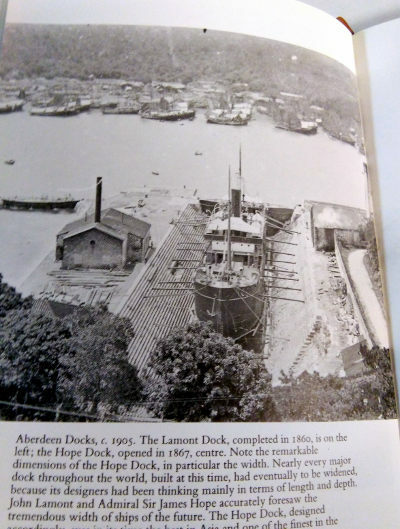 But, this is more than just the story of the docks and the company that built them. It is an account of Hongkong itself, and why it exists today as the 7th largest port in the world. It is a portrayal of East and West and how they came together and work together. It is a tale of struggles, successes and disappointments, in-fighting for power, political machinations, company intrigues, and life in one of the most exciting cities in the world. Above all, it is a story of the people of many races who had faith in that “barren rock”, and who made the Dock Company what it is today. 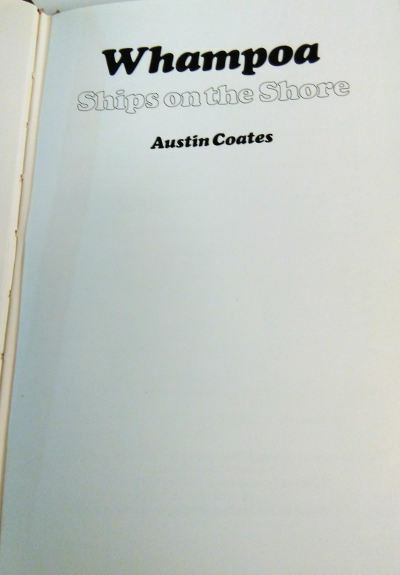 Austin Coates was born in London in 1922, educated at Stowe and in Paris. Between 1942-47 he was in Royal Air Force intelligence, serving in India, Burma, Singapore and Indonesia. In 1949 he joined the Hongkong Government as Assistant Colonial Secretary. Later he became a Magistrate, an experience which led to one of his best-known books, Myself a Mandarin, describing 16 cases from his court. In 1957 he became Chinese Magistrate and Secretary to the Governor of Sarawak, followed by First Secretary in the British High Commission in Malaya.